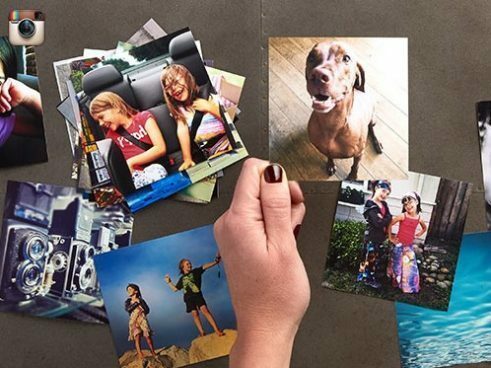 99 FREE 4 x 6 Photo Prints! Just Pay Shipping! You are here: Home / FREEbies / 99 FREE 4 x 6 Photo Prints! Just Pay Shipping! Click here <— to get started at Shutterfly and then us code: 101SPARKLERS at checkout to get yours! You can also use it for Christmas or birthday pics you want to print! Offer ends 7/5/16, so make sire you get your 99 FREE 4 x 6 prints!